Three stunning yachts are currently for sale through the Spirit brokerage; a beautiful Spirit 37’, an iconic Spirit 54’ and an elegant P40 motor yacht. 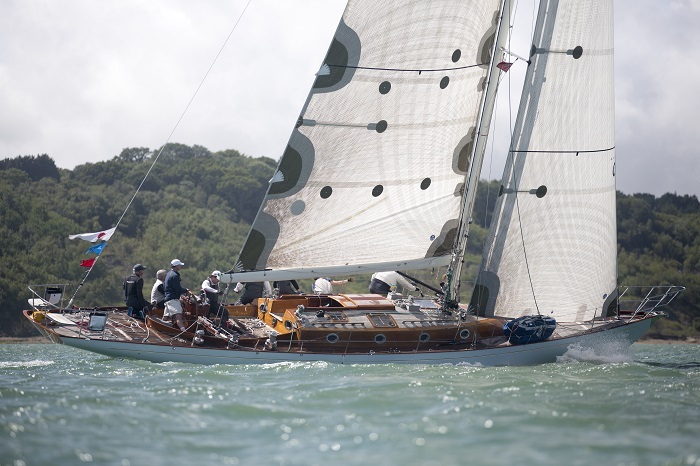 All three boats have recently come out of the Spirit yard and are in exceptional condition. Launched in the summer of 2014 and in pristine condition, Spirit 37’ Whisper’s clean lines and rich mahogany woodwork stay true to the classic Spirit style. Complete with a high performance sail wardrobe, including three asymmetrics and three spinnakers, Whisper is fully kitted out for competitive regatta racing. 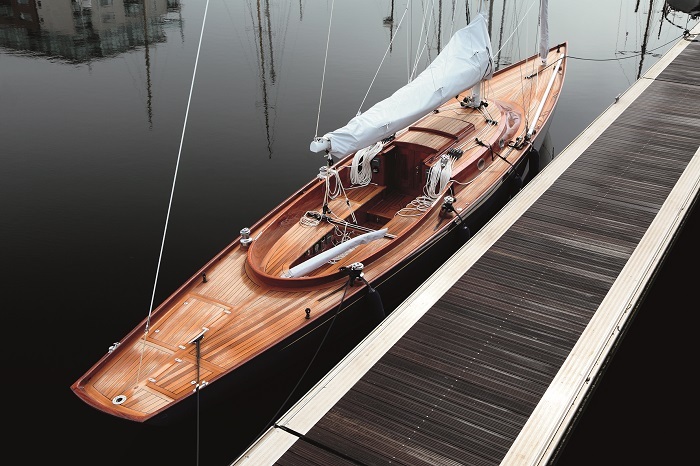 Also equipped with white carbon mast and boom, Harken winches and Ronstan deck gear, Whisper has been built for uncomplicated leisure sailing as well as performance. Whisper comes complete with a road trailer, two berths, a marine toilet and a practical galley, offering the option for overnight stays as well as day trips. Spirit 37′, photo credit: Anthony Morris. Also for sale is Spirit 54’ Soufrière, an elegant, modern classic yacht suited to an owner looking for a balance of racing and leisure cruising. Down below, Soufrière has a forward owner’s cabin as well as a double cabin aft, both of which have en-suite facilities; ideal for owner and guest privacy. Sporting a powerful rig and an impressive displacement of just over eight tonnes, Soufrière excels on longer passages when racing but still has the capacity required for cruising. Spirit 54′, photo credit: Emily Harris. 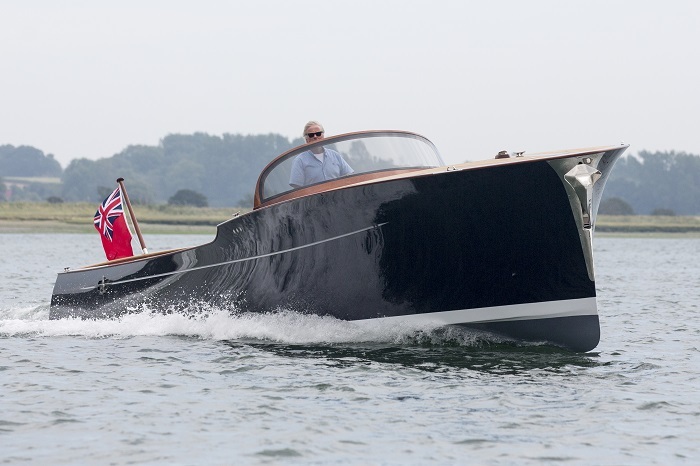 Last but certainly not least is the stylish Spirit P40 power boat, which is available for immediate delivery. Down below a double cabin has air conditioning with reverse cycle heating, mood LED lighting, plenty of storage, and an ensuite head with a shower. Above deck she has two generous sunbathing areas, seating for six, twin helm seat and alfresco galley with induction hob. Everything on the P40 has been built for ultimate ease from a hands free deck shower to the push button anchor deployment and recovery. Spirit P40, photo credit: Emily Harris.